Enzo Ferrari did not build a car bearing his own name until he was 49 years old, although he previously had a long career in racing and in team management. The first Ferrari, the 125 S, was an extraordinary achievement to be created in 1947 in an Italian economy devastated by the recent war. 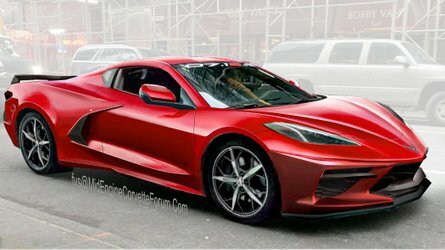 Ferrari aspires to make cars with the highest technology it is possible to incorporate into a road car. The LaFerrari is a hybrid, incorporating F1-derived KERS technology to give a striking performance boost. 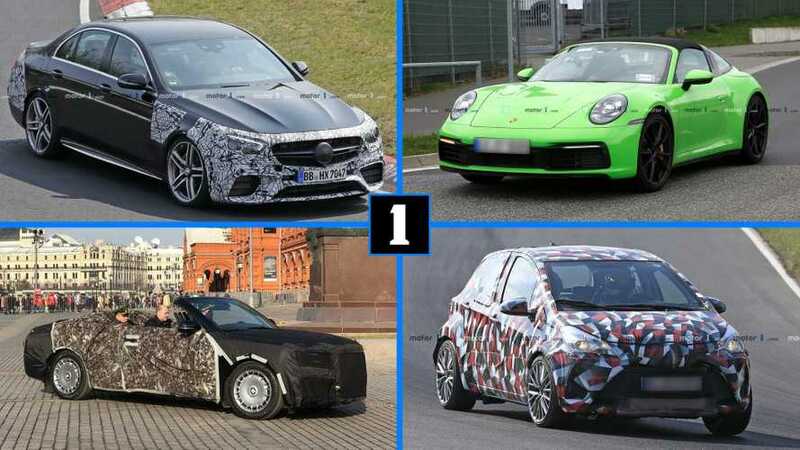 Because of its elite clientele, Ferrari can afford to put an extraordinary level of R&D into its cars, which also borrows from its F1 developments. 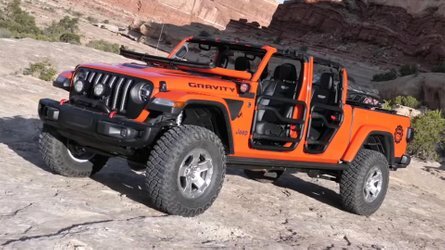 This particular car is owned by foul-mouthed celebrity cook Gordon Ramsay. The Ferrari J50 is a two-seater, mid-rear-engined roadster based on the 488 Spider that was built in seriously limited numbers – a mere 10 were ever constructed – and sold in Japan to celebrate 50 years of Ferrari history in the country. 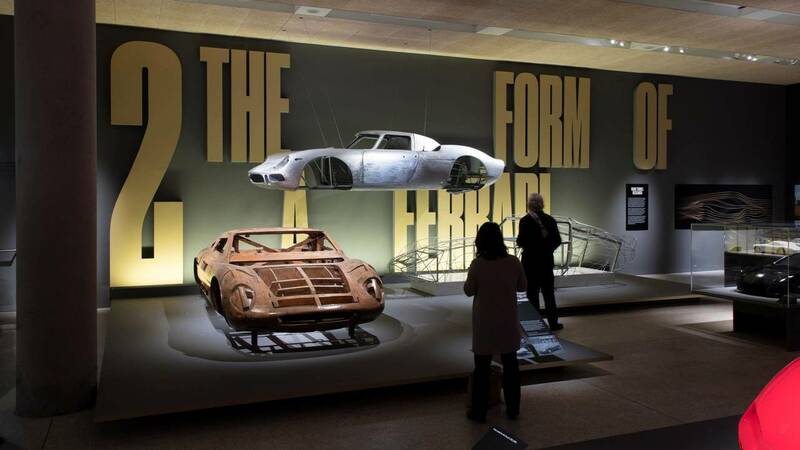 At the Design Museum you can see a full-size hand-crafted clay model of the car that was used in the design process. As a driver, Schumacher was superb but he also had the skills to analyse the car’s performance, feed back to the engineers, and to help integrate the team for one of its most successful periods in racing. Having missed out narrowly on the driver's title in 1998 and 1999, he finally brought it home in 2000. 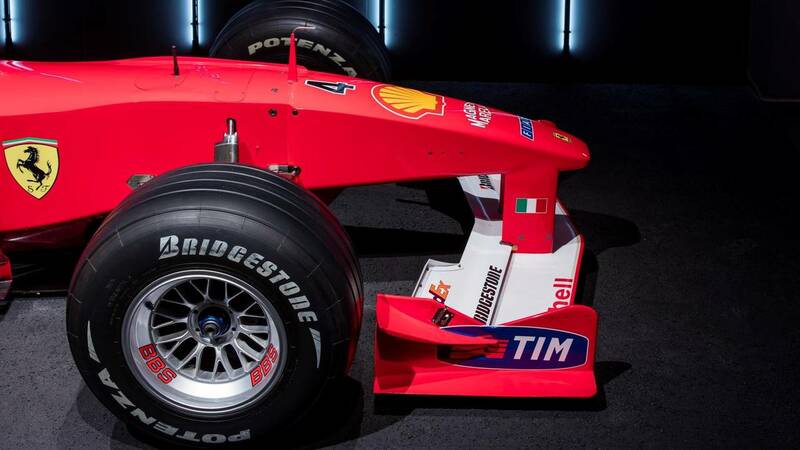 Ferrari has always been a major attraction in Formula 1. In fact, many fans cite the chance to see Ferrari as their major reason for attending or following Formula 1 events. But creating a winning car requires the integration of many specialisms including aerodynamics, engineering, and race team management. 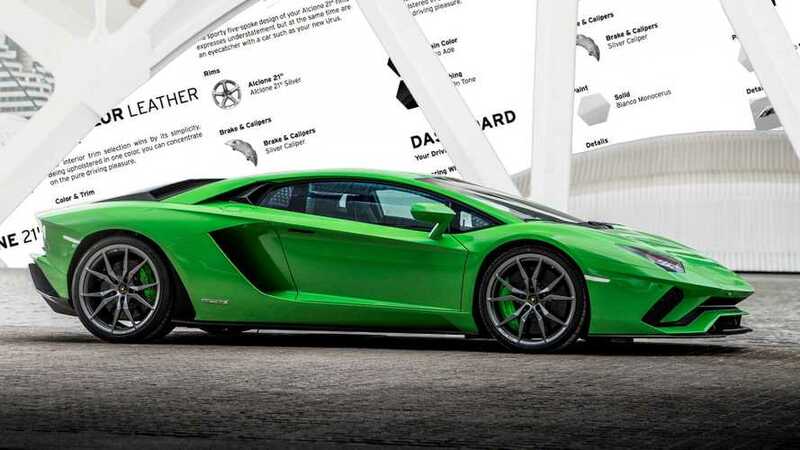 "The client is not always right" – Enzo Ferrari. 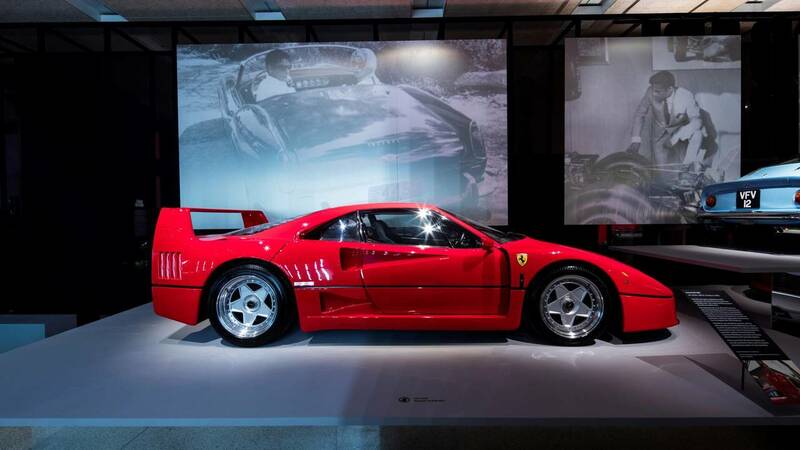 The F40 was conceived as a special car to commemorate 40 years since the very first Ferrari – the 125 S. Enzo Ferrari suggested that the company did something special "the way we used to do." The F40 used the latest techniques from aerospace and Formula 1 including carbonfibre construction. 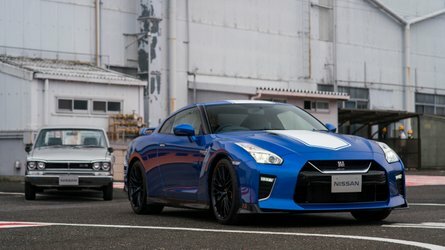 It was the fastest road car available at the time. Whatever is going on around the outside of a Ferrari, there's even more beauty on the inside. The Design Museum exhibition tries to open up some of the engineering prowess that usually goes unseen. 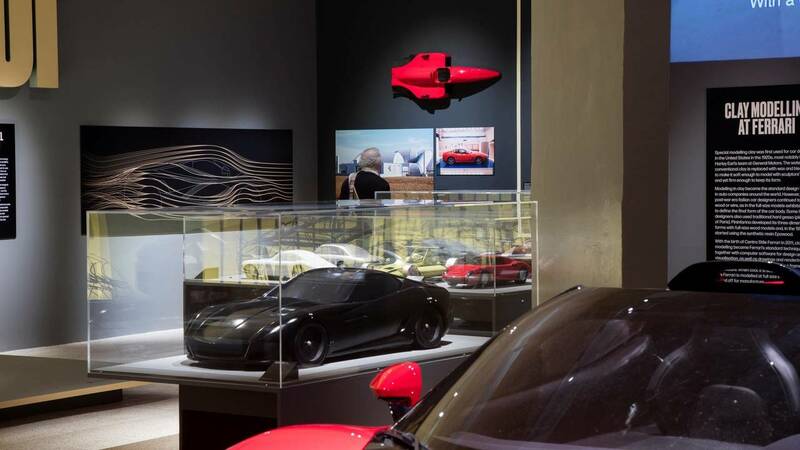 The Design Museum exhibition showcases the whole process of designing and building a modern Ferrari, taking you through each step of the way to coming up with another iconic model for a long-established marque. Original hand-drawn sketches sit next to high-tech clay wind tunnel models. 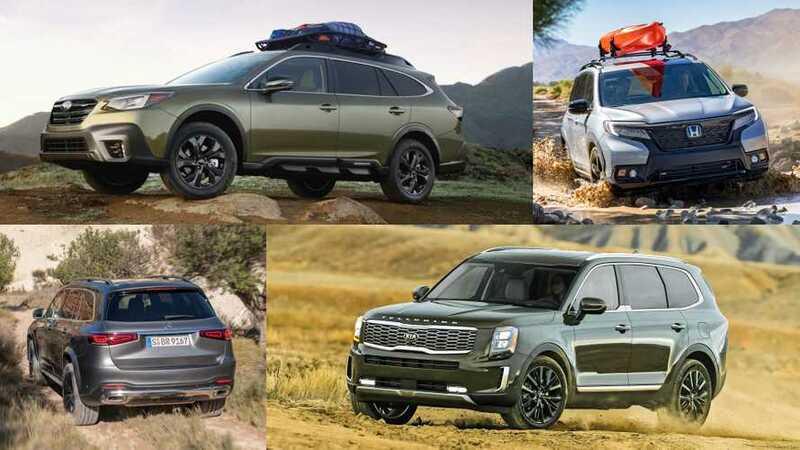 The adoption of the mid/rear engine for high-performance cars gave automotive designers a new challenge. This car illustrates how Pininfarina responded to the challenge and created a new form for these cars which still resonates in design today. The car was commissioned by Fiat chief Gianni Agnelli as a personal car and was specially modified for him by Pininfarina to be an open "drophead" car. 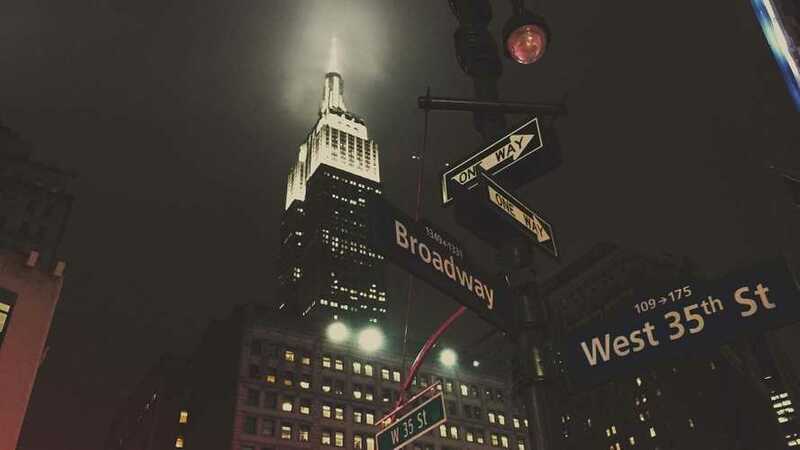 It's the only one of its kind. 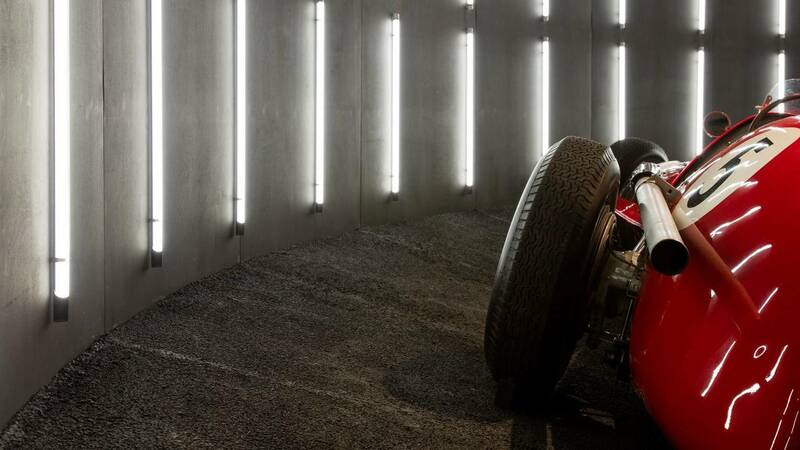 Under the Skin shows the full range of technology that has been used by Ferrari over the years – cutting edge at times, perhaps a little quaint now. Here you can see an early wooden master model that was used as a guide when beating sheets of metal for new cars. In a Ferrari, everything is designed and made for its special purpose. Nothing is off the shelf. The mission of the Design Museum is to provide a deep analysis of design, including functional and engineering design. This chassis forms an important exhibit within the exhibition and demonstrates the detailed design and engineering of Ferrari. 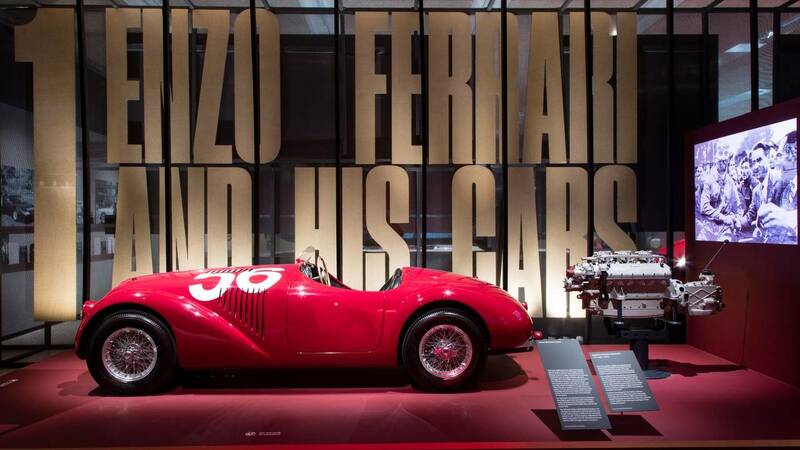 Enzo Ferrari always intended to build both sports cars and also single-seat racing cars. In the late 1940s and throughout the 1950s he began to challenge the long-established manufacturers like Alfa Romeo and Maserati. Alberto Ascari won the Formula 1 championship in both 1952 and 1953 in the car and demonstrated that Ferrari had now reached the top flight of race engineering. 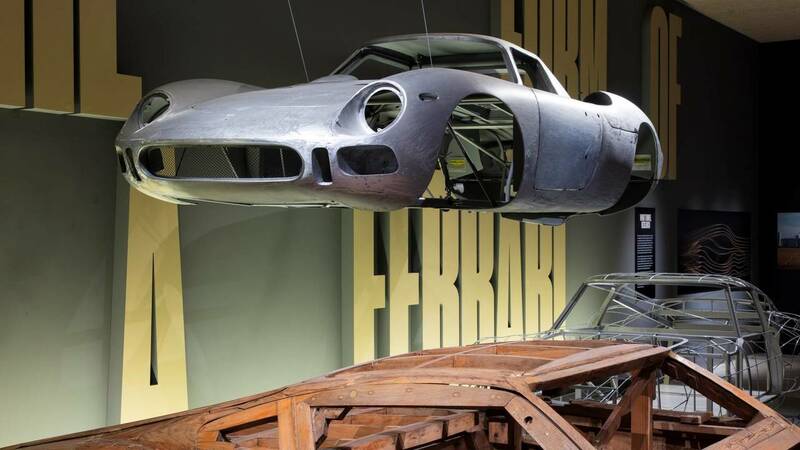 Get up close with some major historically significant Ferraris and artefacts in London. 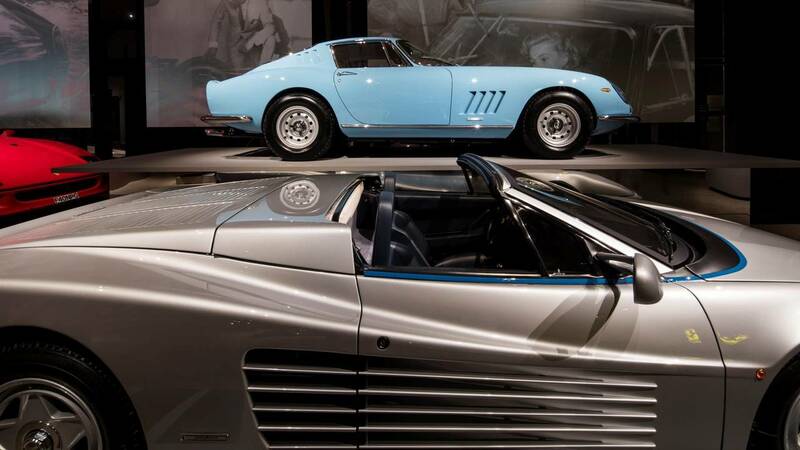 An incredible $184 million worth of Ferraris have been gathered at the Design Museum in London for a special exhibition. 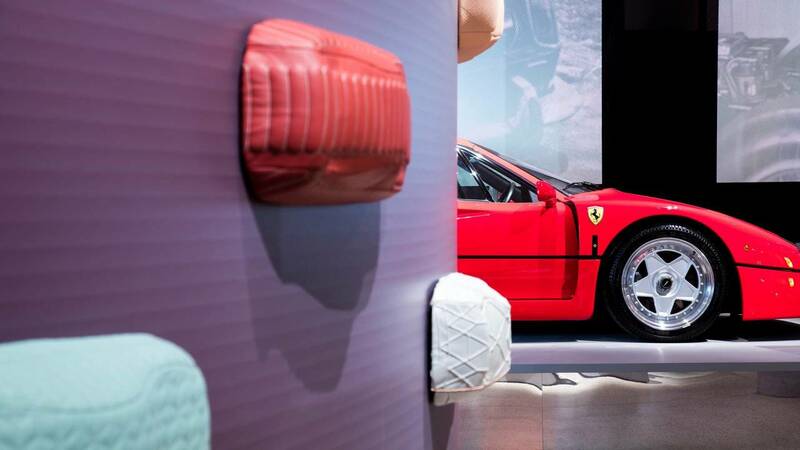 Ferrari: Under the Skin explores the history and design of Ferrari in what is the company's 70th anniversary year, having built its first car in 1947. 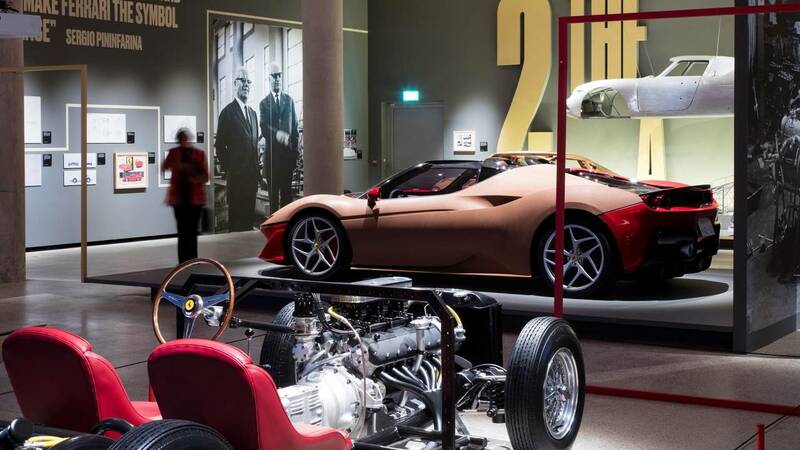 The unprecedented collection even marks the first time that certain articles have been displayed outside of Ferrari's home turf in Maranello. 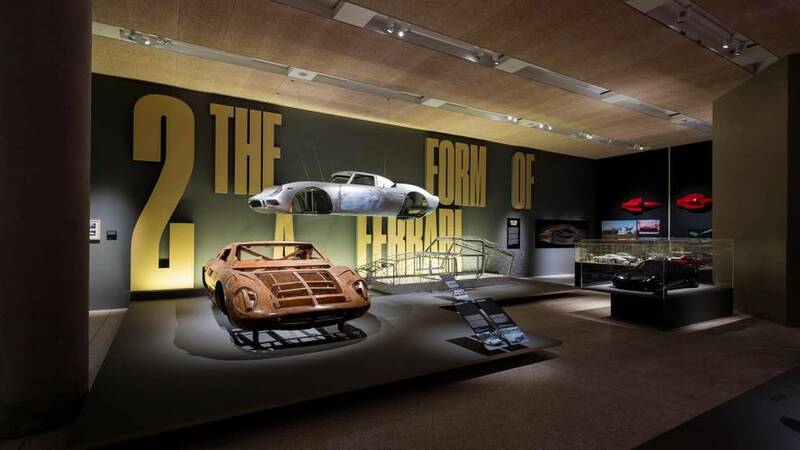 There are early design sketches as well as wind tunnel and master models, personal letters and memorabilia – even Enzo Ferrari's driving licence is available for inspection –as well as some of the Prancing Horse's most famous four-wheeled creations. 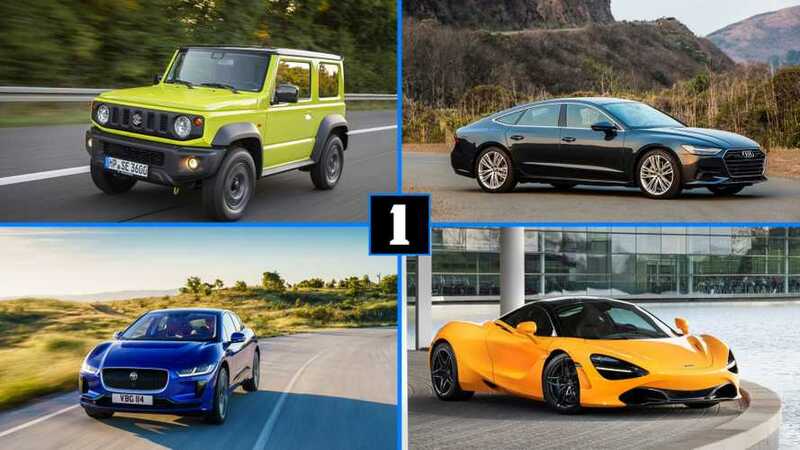 Among the cars on display is a replica of the Ferrari 125 S – the first ever Ferrari, the iconic 250 GTO, the world's only Ferrari Testarossa Spider, the Formula 1 championship-winning Ferrari F1-2000, and the company's latest creation, the LaFerrari Aperta. 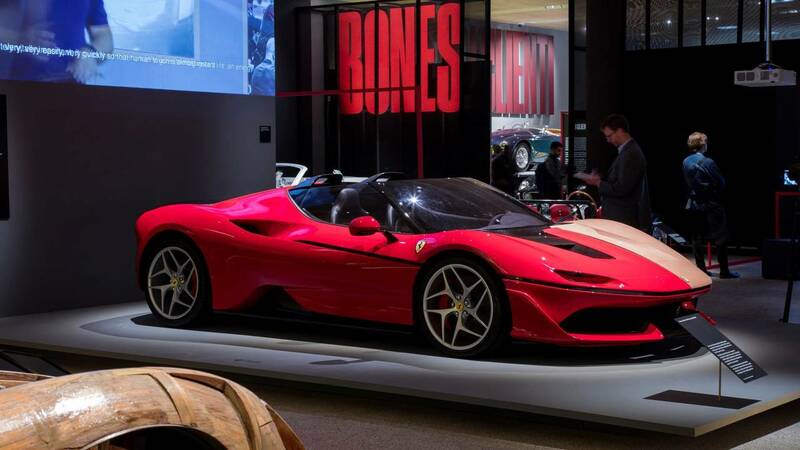 The LaFerrari Aperta on display is owned by celebrity chef Gordon Ramsay, and it's not the only car with a famous link in the collection. 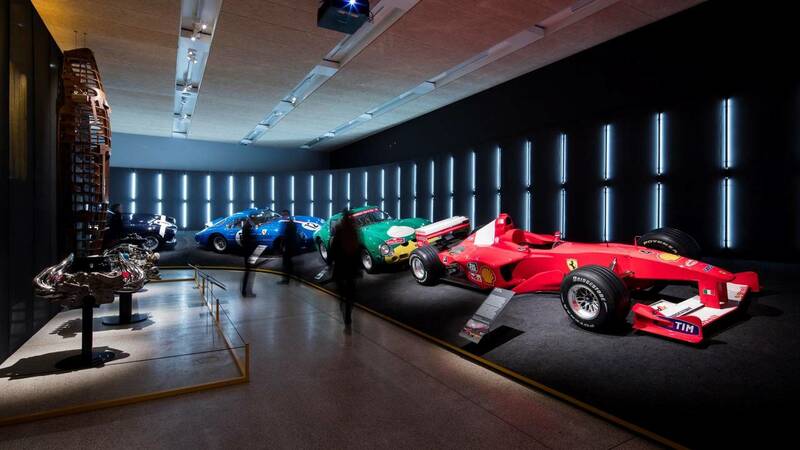 The exhibition also shines the spotlight on some of Ferrari's more famous customers, with Clint Eastwood, Sammy Davis Jr, Brigitte Bardot, and Peter Sellers all featuring. 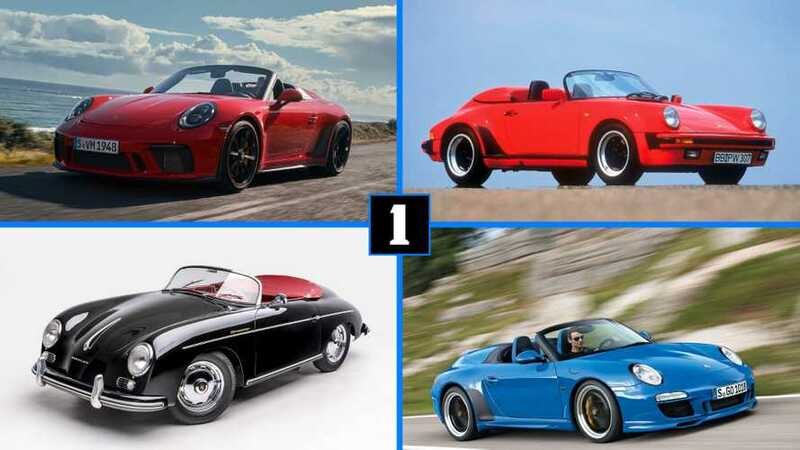 There's also a 1957 250 GT Cabriolet owned by ex-F1 driver Peter Collins, an F40 belonging to Pink Floyd drummer Nick Mason, and a 166 MM – an evolution of the 125 S that was formerly driven by formidable Fiat head, Gianni Agnelli. 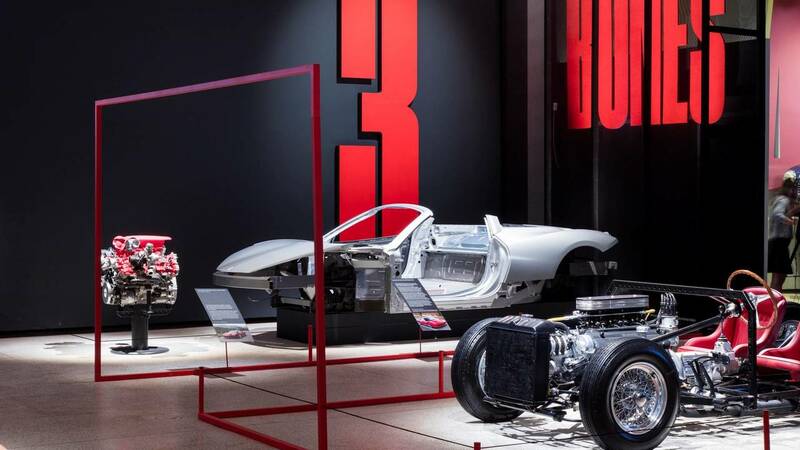 A full-size clay design model of the ultra-exclusive Ferrari J50 is also on display, giving visitors a rare chance to see the car, or something extremely close to it. Ferrari: Under the Skin opened this week, and will run until April 2018. Click through our slideshow to see some of the iconic exhibits on display.